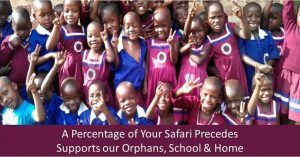 The 8 days Kidepo Valley wildlife safari in Uganda is also an 8 days Uganda wildlife safari Kidepo, Murchison falls & Sipi Falls Hike tour from Entebbe to Eastern and northern Uganda. 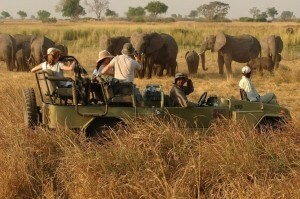 This exclusive 8 days Uganda wildlife safari features a boat cruise to the source of the Nile at Jinja source of the Nile, Sipi falls hike on Mount Elgon National Park, Game drives and cultural tours at Kidepo valley National Park, Game drive and boat cruise at Murchison Falls National Park and rhino tracking at Ziwa Rhino Sanctuary. 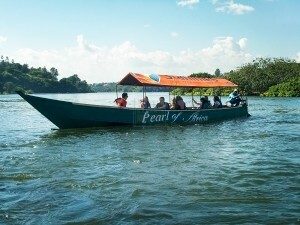 On arrival, a professional driver guide transfers you to a hotel or lodge in Kampala where you spend the night as you wait for a transfer to Kapchorwa with a stop at Jinja for a boat cruise. The next day, you go for a Sipi falls hike then transfer to Kidepo national park the next day. 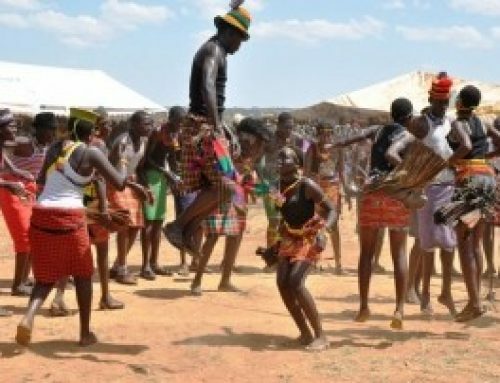 At Kidepo national park, you spend 2 days undertaking game drives and cultural tours then after transfer to Murchison falls national park on the sixth day. At Murchison falls park you undertake a game drive, boat cruise and hike to the top of the falls before tracking rhinos at Ziwa rhino sanctuary on the 8th day as you return to Entebbe international airport for a departure flight. Day 1: When you arrive in Uganda, a driver guide picks you up for a transfer to a hotel or lodge in Kampala-Uganda’s capital where you spend the night. Day 2: Early morning, you are driven to Mount Elgon National Park in Kapchorwa where you undertake an evening Sipi falls hike. 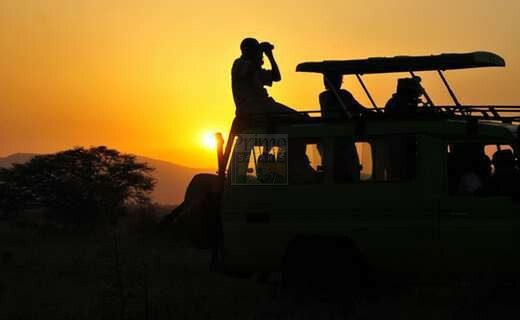 Day 3: After early morning breakfast, your driver guide transfers you to Kidepo Valley National Park arriving in the evening. 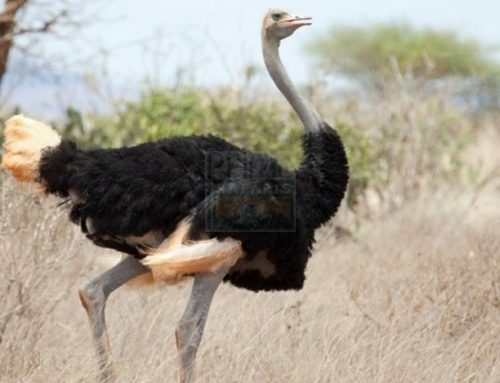 Day 4: In the morning, you go for a game drive, have lunch and then undertake an evening game drive. 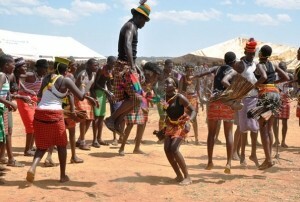 Day 5: You go for another game drive and take an evening community tour to the Karamojong community. Day 6: After breakfast, you are driven to Murchison Falls National Park where you spend a night at a lodging facility close to the park. Day 7: Early morning, you undertake a game drive, have lunch and undertake an evening boat cruise after which you hike to the top of the falls. 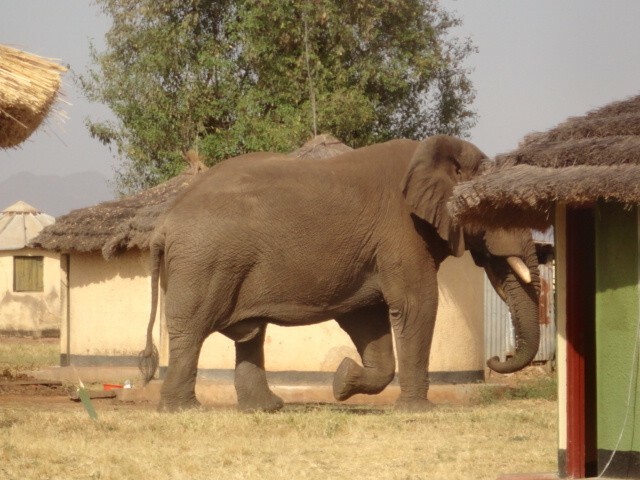 Day 8: You are driven back Entebbe international airport for late departure with a stop at Ziwa Rhino Sanctuary. From Entebbe international airport on arrival, a knowledgeable Uganda safari guide briefs you on the trip and ensures your transfer to a prior booked hotel or lodge in Kampala-Uganda’s capital. To ensure you rest from your flight, you check in to your lodging facility on arrival, have dinner and enjoy the fresh air in Uganda throughout the night. Early morning, by the time you finish having breakfast, your driver guide will be at the hotel to ensure your transfer to Eastern Uganda using a 4×4 safari vehicle. After about 80km drive, you stop at Jinja-Adrenalin capital of East Africa for a boat cruise to the source of the Nile. After the boat cruise, you continue with the drive to Kapchorwa where you go for Sipi Falls hike in the evening. After the hike, you are driven back to your lodging facility for an overnight stay. 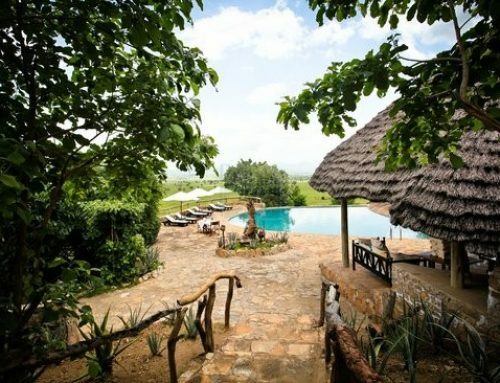 After morning breakfast, you embark on a road trip from the beautiful hills of Mount Elgon to the golden savannah plains of Kidepo Valley national park far north east of Uganda’s border with South Sudan. After about 8 hours drive, you arrive to Kidepo park in the evening, check in, have dinner and spend the night at a close accommodation in Kidepo valley national park. 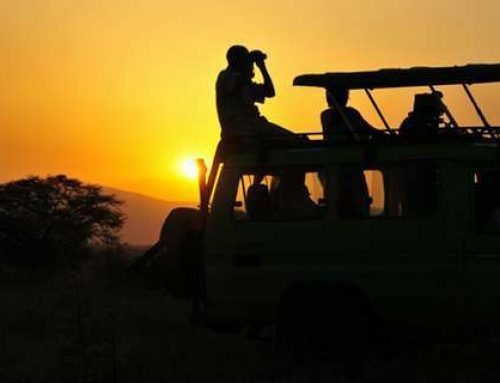 Early morning, you are transferred to Kidepo valley park headquarters for a game drive at the Narus river. This is the permanent water source at the park and definitely where to spot several wildlife species as they quench their thirst. 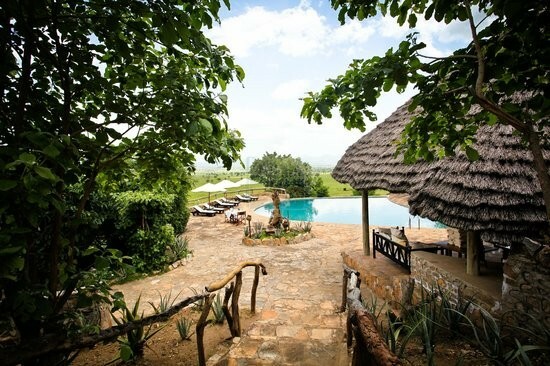 You return to your hotel for lunch and then return in the evening for another game drive. After breakfast, you say goodbye to Kidepo valley park and then embark on the drive to Murchison falls national park. This is not just a road trip but an en route game drive, what you meet along the way is beautiful views and daily life activities. Arriving in the evening, you check in and spend the night a prior booked accommodation in Murchison falls national park. 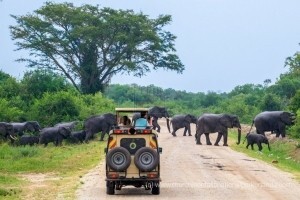 By 7:00am, you are driven to Murchison falls park for a morning game drive with several wildlife species inclusive of which are elephants, lions, leopards, lions and giraffes. After the 2-4hours drive, you return to your lodging facility for refreshment and a meal before returning for an evening boat cruise. Cruising to the bottom of the thunderous falls starting at 2:00pm where after you driver guide drives you back to your lodging facility picking you from the top of the falls after your hike. By morning, you have breakfast then be driven back to Entebbe international airport. You branch off to Ziwa Rhino Sanctuary for rhino tracking on foot for about 2 hours. The drive continues to Entebbe international airport for drop off as you depart for your way forward flight. Uganda tours are much more than rewarding, if you decided to join a safari from northern Uganda to Western Uganda, a Uganda gorilla trekking safari to Bwindi impenetrable national park is the best option to tour alongside Murchison falls. From Eastern to northern Uganda, have a memorable wildlife tour to the beautiful, diverse and wildlife packed safari parks of Uganda.